Annual Meeting Mobile App for Android, iPhone and iPad. 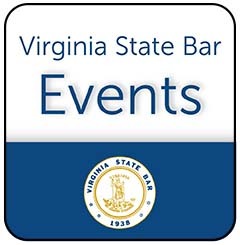 Download the VSB Events App to access up-to-date information on the 2019 Annual Meeting in Virginia Beach, June 12-15. 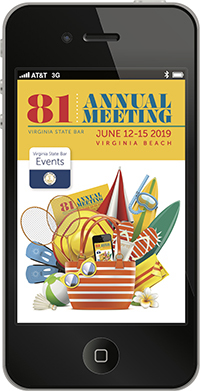 The 2019 Annual Meeting mobile app is designed to help you navigate the annual meeting hotel and event locations, and to replace some of our printing for the meeting. Use this tool to view and bookmark schedules, programs, speakers, sponsors, maps, and more.